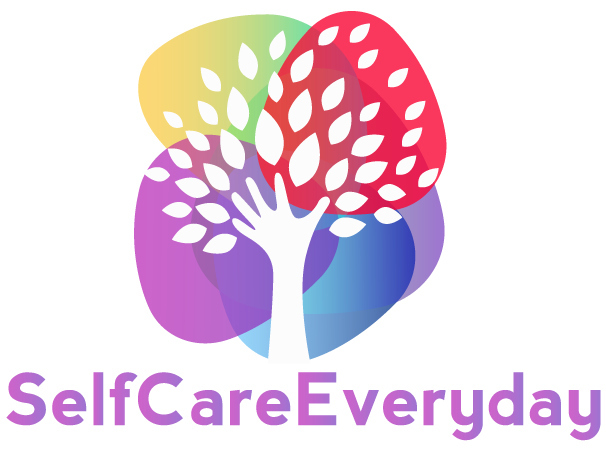 Self Care Everyday are for everyone who are alone, struggling or going to many negative journey or thoughts. 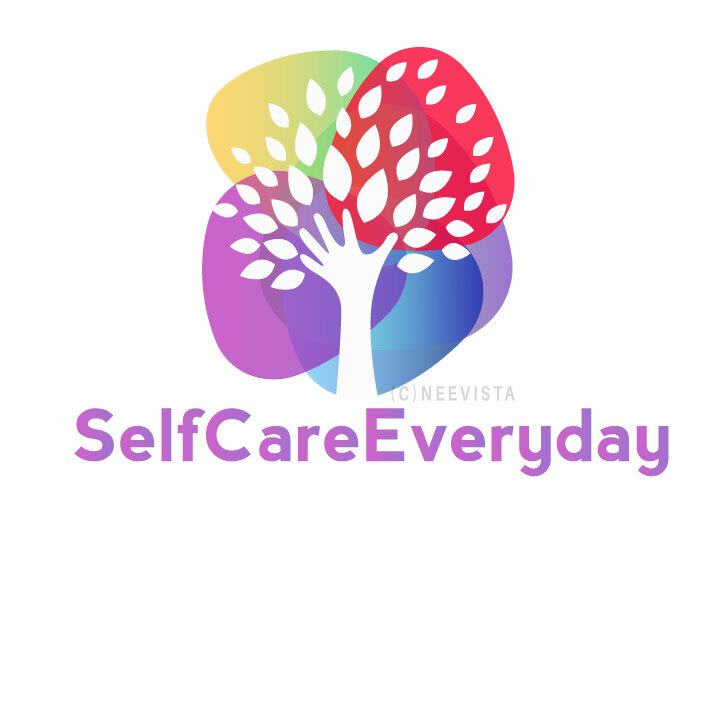 So here come self care everyday where we give some ideas to do and help them to get a motivation to care for our mind, body and soul and feed them right because we all are beautiful and we are here in this world to bring happiness and joy. Over here we will post all our ways to nurture your mind, body , soul and creativity with different therapies and diy. My journey has changed alot by applying these simple self care techniques which love to share with all of you. Hope you all lovely people would take just 15- 20 min of your day to give yourself a date.